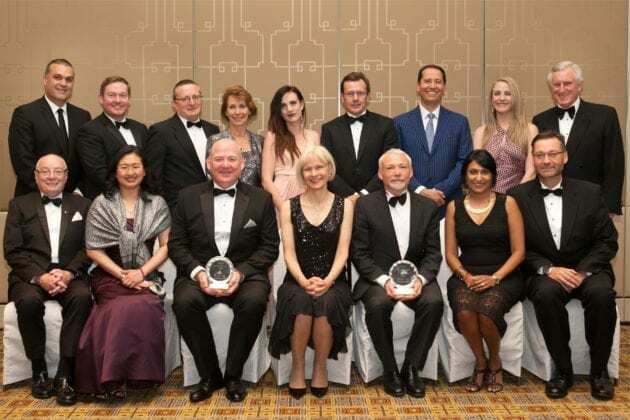 Two Curtin University research centres are joint winners of a prestigious national award by the Business/Higher Education Round Table (B/HERT) in recognition of outstanding achievement in collaboration between business and higher education. 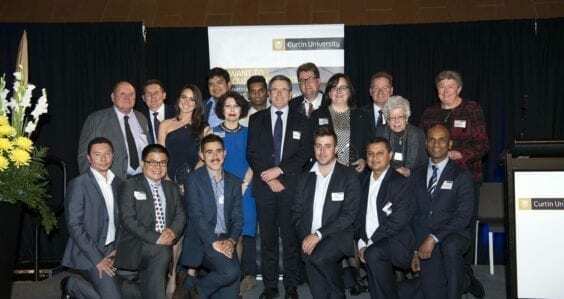 Bankwest Curtin Economics Centre (BCEC) and the Sustainable Built Environment National Research Centre (SBEnrc) won the Ashley Goldsworthy Award for Sustained Collaboration between Business and Tertiary Education. The Award acknowledges long-term collaborations between universities and businesses that have achieved significant commercial, economic and/or social impact benefits. Established in 2012, BCEC has evolved to become one of the top centres of its kind in Australia dedicated to delivering high-quality, accessible research that provides a deep understanding of the economic and social policy issues facing Western Australia and the nation. SBEnrc was established in 2010 as the industry-funded successor to the CRC for Construction Innovation, and is a key research broker between industry, government and research organisations servicing the Australian built environment industry. 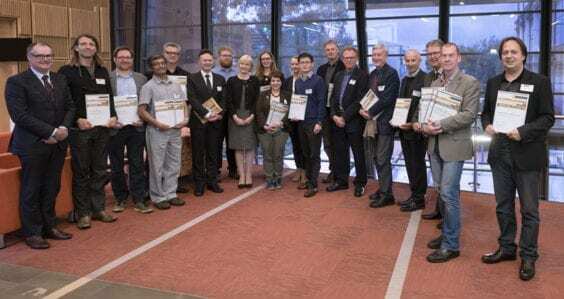 Curtin Vice-Chancellor Professor Deborah Terry congratulated the centres on their achievement, adding the win reinforced the University’s research-intensive culture and commitment to industry engagement. 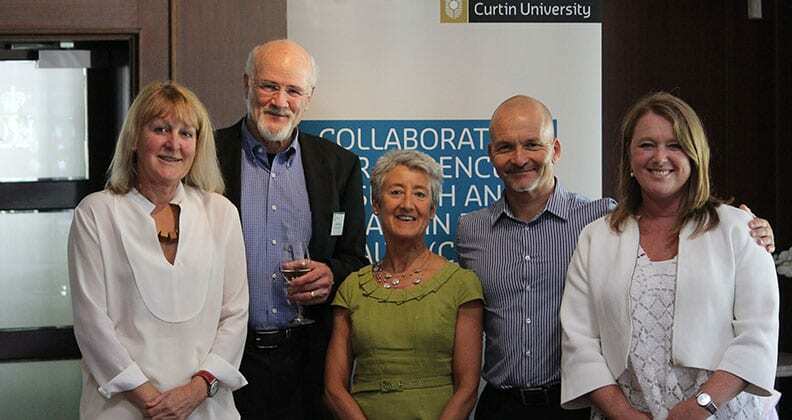 “It is fantastic to see both BCEC and SBEnrc recognised for their impactful and influential collaborations,” Professor Terry said. BCEC Director Professor Alan Duncan said he was tremendously proud that the Centre’s achievements had been rewarded with such a prominent national award. 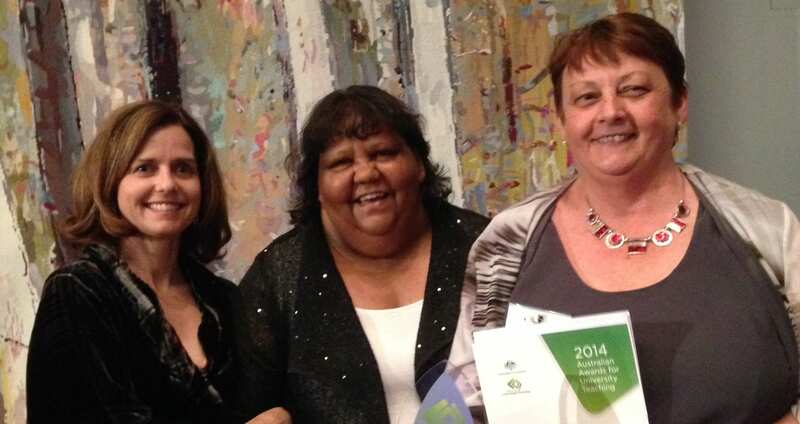 “The Centre’s success stems from a fundamental belief that research has the greatest influence when it is grounded in community participation, shaped through extensive collaboration, and communicated in a form that is accessible to all,” Professor Duncan said. 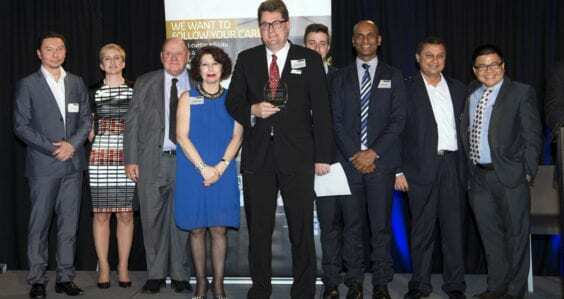 SBEnrc Chief Executive Officer, Professor Keith Hampson, said the Award reinforces the global focus of the Centre in building Australia’s strong international profile in productivity-focussed built environment research and industry outreach. ”The Award is testament to the unique collaborative approach adopted by SBEnrc, through our many industry, government and research partners,” Professor Hampson said. The B/HERT Awards were established in 1998 and winners announced at a dinner in Melbourne on Tuesday 15 November 2016.